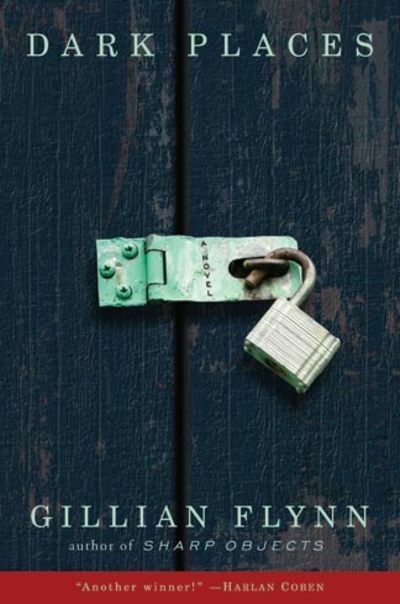 If you've read Flynn's popular novel 'Gone Girl' you'll be very familiar with her style of writing and happy to know that just as Gone Girl was made into a film this year, Dark Places is also currently in production for film release in 2015. So my advise, read this one now before the movie is made! Dark Places is the story of Libby Day, who when she was just a small child experienced the horror of having her mother and two sisters murdered. Based on Libby's testimony, her teenaged brother is put behind bars for the massacre. The novel starts with a now grown up Libby who, through a course of events begins to question what actually happened on that night? How reliable was her memory as a frightened child? In true Gillian Flynn style this book is everything but predictable. There's twists and turns everywhere and as a reader, even the unlikable characters exhibit traits that make them seem a little more human. Knowing Flynn's writing style, I read this book suspicious of everything and still found it really well written and clever. It certainly offers more than just a 'whodunnit' story with plenty of sub plots and a rich storyline.